The point of most movie spoofs is to parody a film that is ripe for parodying…but what happens when the spoofs look even stupider than the original films? 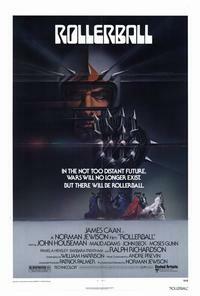 Check out these unfortunate Meatballs and Rollerball wannabes! 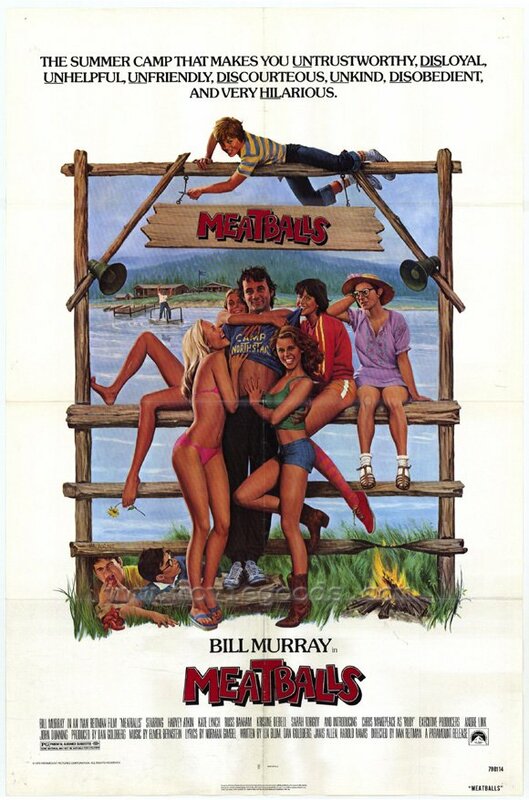 This entry was posted in 1970s posters, 1980s posters, Bob Peak, Poster Ripoffs, Remakes/Sequels, Sci-Fi movie posters and tagged bill murray, Bob Peak, meatballs, rollerball, spoof by russ. Bookmark the permalink.